The total cost of ownership of Atomic-Absorption Spectrometer depends in a large extent from the cost of parts and consumables that laboratory should order regularly in order to keep the instrument running. Over the life time of the average AAS instrument the cost of consumable parts may easily overweight the initial price paid for an instrument itself. The components responsible for the by far largest input into the running cost of the AAS instruments are the Hollow Cathode Lamps for the Flame systems and the Hollow Cathode Lamps and Graphite “tubes” for ETA instruments (Graphite furnaces). 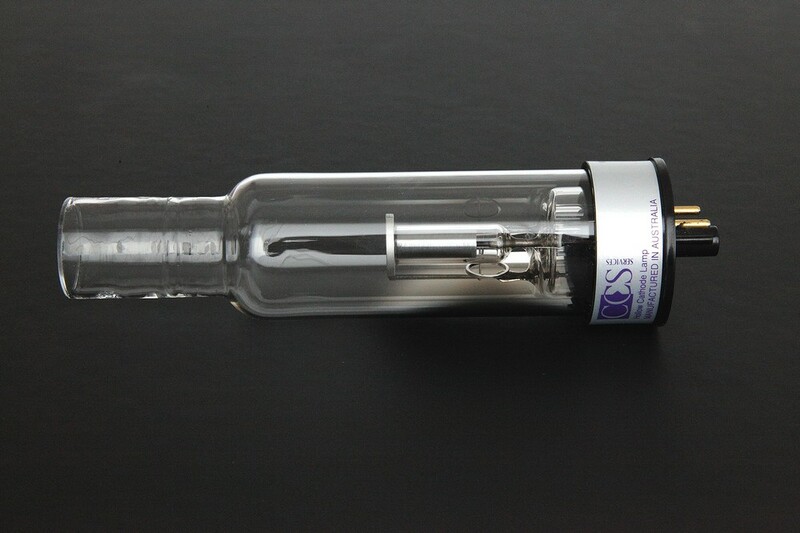 It is important to understand that in absolute majority of cases Instruments manufacturers do not produce the Hollow Cathode Lamps, but to simply re-sell these with very substantial mark-ups on the price. The same is true for the graphite tubes. 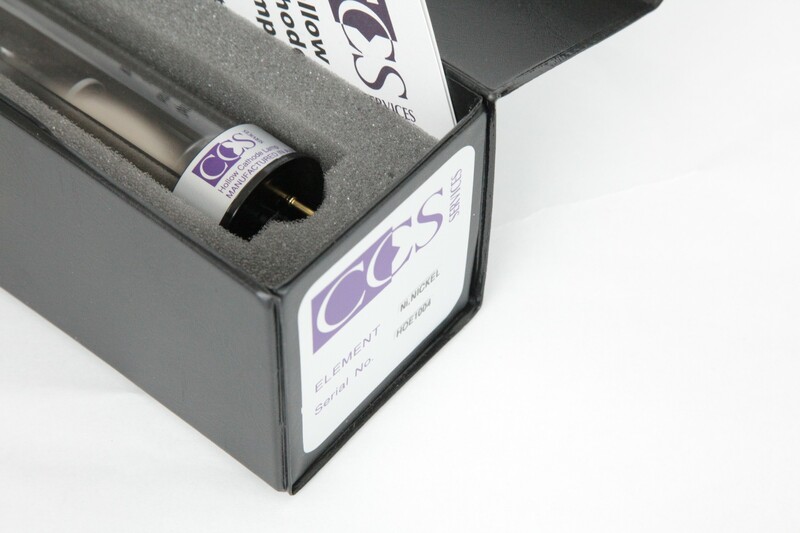 CCS Services offers own brand Hollow Cathode lamps and Graphite tubes manufactured under most demanding specification and with the uncompromised attention to quality and reliability, while guaranteeing that you will pay better price for the same or often even better performance products. There is no reason why you should pay more for the equal ! 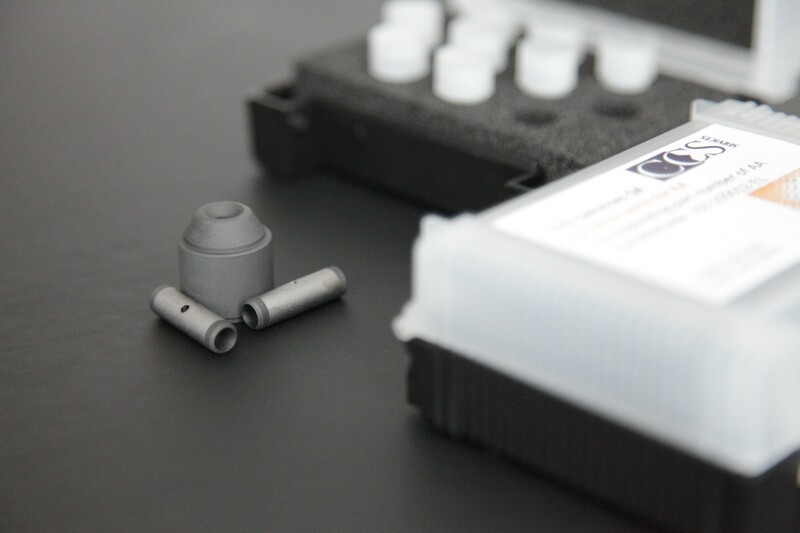 We supply HCLs and Graphite parts for all internationally recognized brands of Atomic Absorption spectrometers. Top quality – better price !